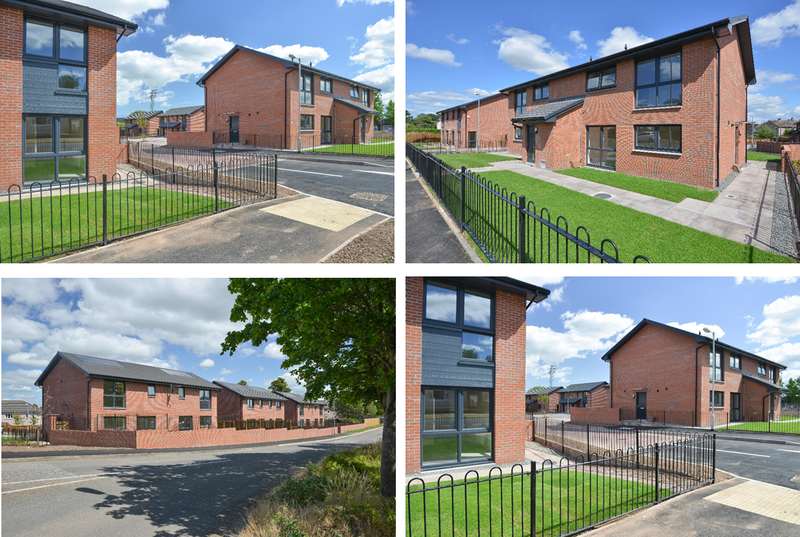 We have recently handed over 14nr Affordable Housing Units at Lochfield Road in Dumfries for DGHP (Dumfries and Galloway Housing Partnership). This project was successfully delivered 10 weeks early with a number of units been completed to Silver and Gold Standard. A great team effort by everyone involved.